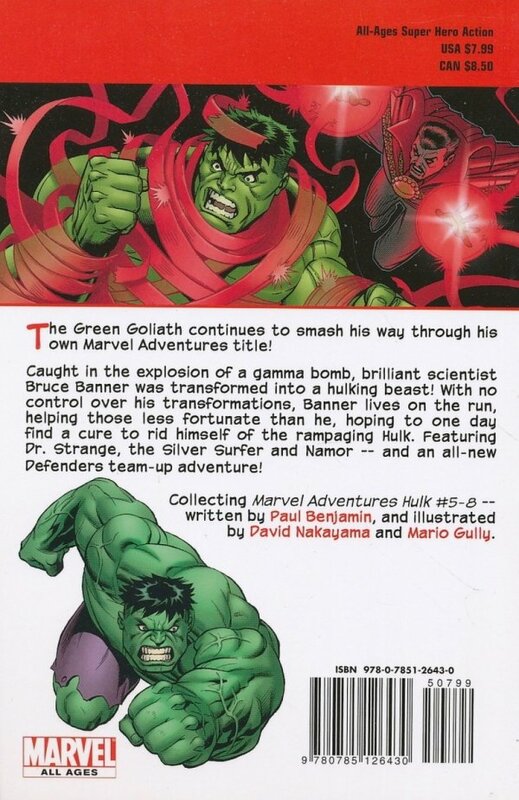 The Green Goliath continues to smash his way through his own Marvel Adventures title! 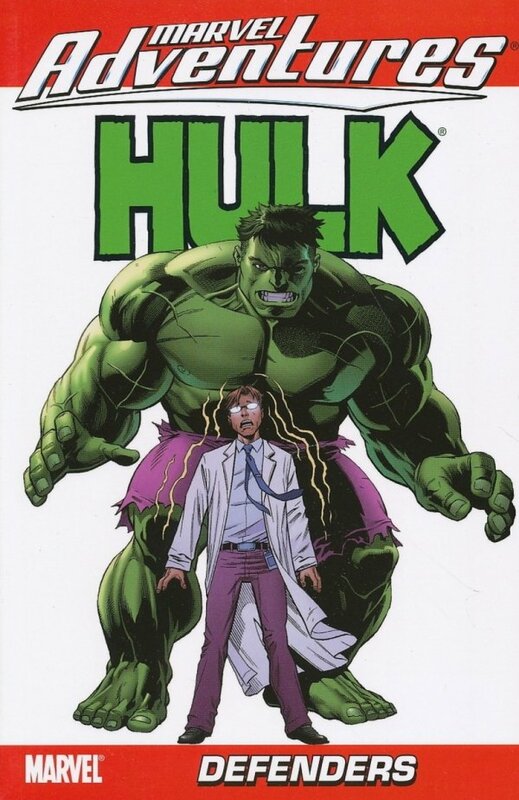 See how brilliant scientist Bruce Banner was cursed to transform into the rampaging Hulk! Dr. Strange, the Silver Surfer and Namor all arrive on the scene, concluding in an all-new Defenders team-up adventure! Most important, thrill to the Hulk smashing everything in sight!